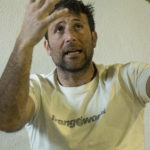 With Jenny Davis airlifted to hospital and Matthieu Tordeur limping over the finish line on January 13, only Masatatsu Abe remained. 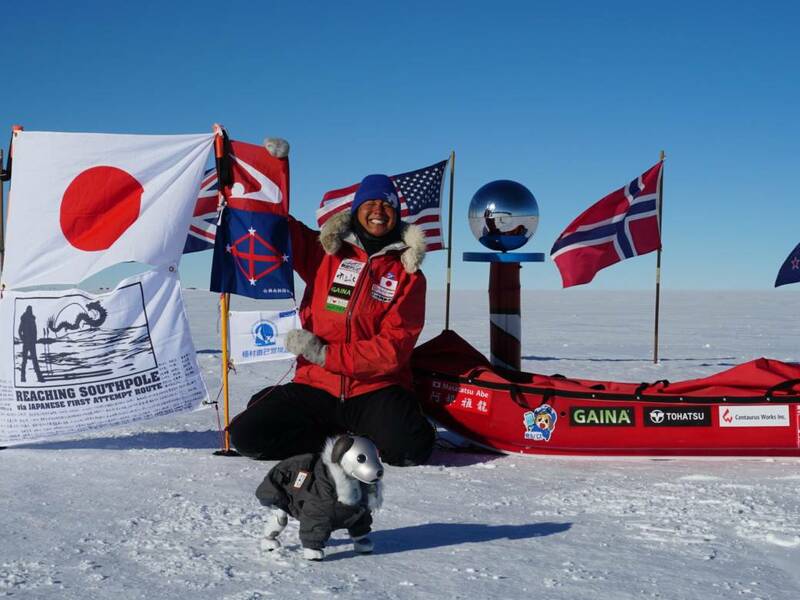 Abe finally arrived at the South Pole on January 17, after 918 hard-fought kilometres. Typically of his expedition, Abe had a difficult week. 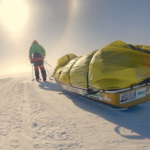 As he approached the finish, he found that despite his lighter load, the pulk was not sliding as smoothly as before, likely because of increased friction and snow abrasiveness in the colder temperatures on the polar plateau. As the last finisher, he may have encountered slightly cooler weather than the others during those final days. 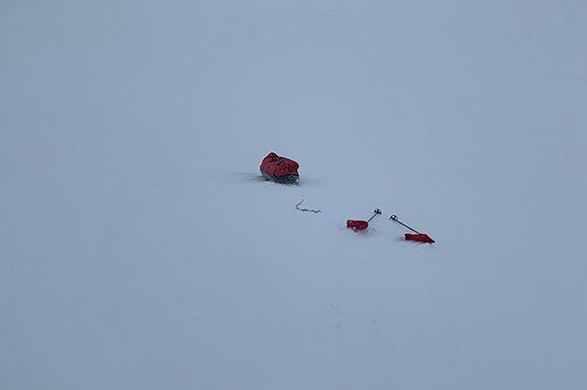 Abe’s successful finale marks the end of the 2018-2019 Antarctica season. 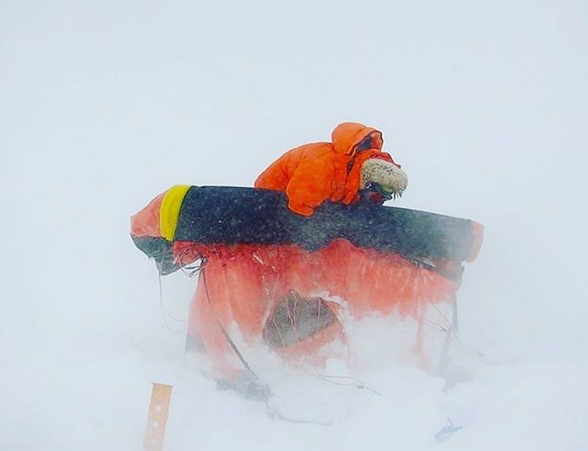 There has been no shortage of drama, thanks to high-profile expeditions and terrible weather. Let’s recap the main story lines. 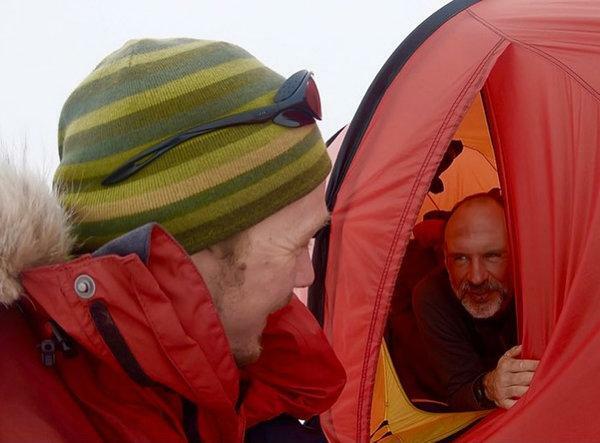 Subtle qualifiers were in full play, as Colin O’Brady and Lou Rudd attempted to bag a “first” in Antarctica. 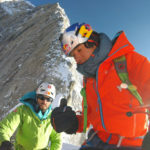 While the purity of their “solo, unassisted and unsupported traverse” did not live up to its billing, both men still put in long shifts and fought through horrendous early conditions. 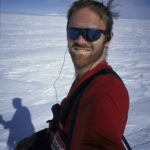 O’Brady maintained a two-day lead over Rudd from the first week, completing his journey in just over 54 days at the start of the Ross Ice Shelf. Rudd finished two days later. 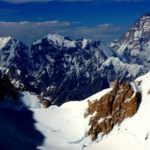 Damien Gildea produced an excellent summary of the controversy and an overview of Antarctic traverses here. The season featured three athletes targeting new speed records. 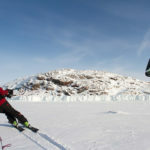 Eric Larsen was the first to set off on November 26, hoping to break Christian Eide’s exceptional 23-day trek to the Pole in 2011. 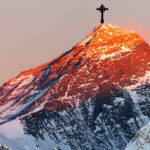 Within his first week, Larsen fell far off pace, as he struggled through fresh snow in unusually mild weather. After 21 days, he accepted the inevitable and quit near Thiels Corner. 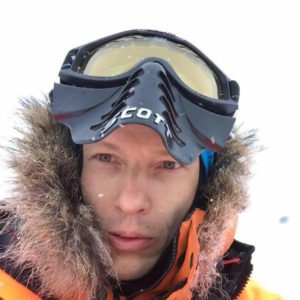 Aiming for the same record, Richard Parks left much later, on December 19, but wallowed through the same heavy conditions. 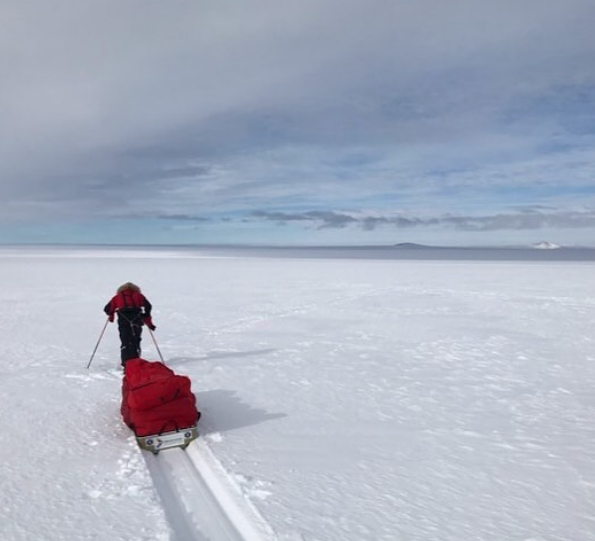 Although he managed to stay within touching distance of Eide’s record over the first 12 days, his body could not sustain the pace and long hours. Two days later, on January 3, he ended his attempt. 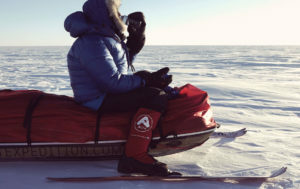 Endurance athlete Jenny Davis hoped to better Johanna Davidsson’s sub-39-day women’s speed record to the South Pole. 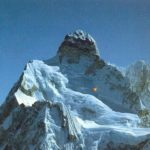 Davis climbed Mt. 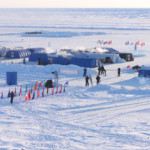 Vinson for a little acclimatization, then set out on her trek on December 16. 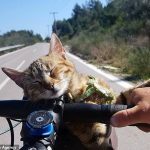 She maintained a relatively sedate pace of about 18km per day for the first week, hoping that a fast finish might offset the slow start. 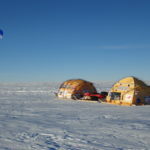 After another few days, however, it became clear that Antarctic weather would not cooperate this year. Moreover, she suffered continually from nausea and stomach pains, which kept getting worse. On January 6, she was airlifted to a Chilean hospital, where she was diagnosed with a bowel infection and peritonism. 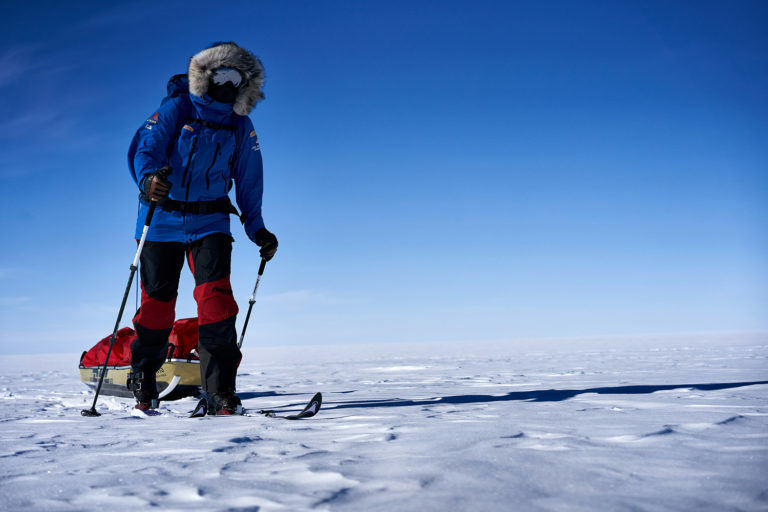 Matthieu Tordeur and Masatatsu Abe both showed polar patience in slogging through soft snow to reach the South Pole after 51 and 54 days, respectively. Abe had lost his unassisted status in week seven, when the slow pace forced him to call in a resupply. Heartbroken by the setback (and the bill), he managed to grind on. 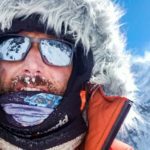 He aims to return next year to complete his primary objective, a journey via the uncompleted Shirase route to the South Pole. A third manhauler, Laval St Germain, aborted early. 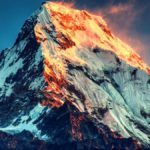 Instead, after waiting out weather, he climbed Mount Vinson, the final peak in his seven-summits collection. 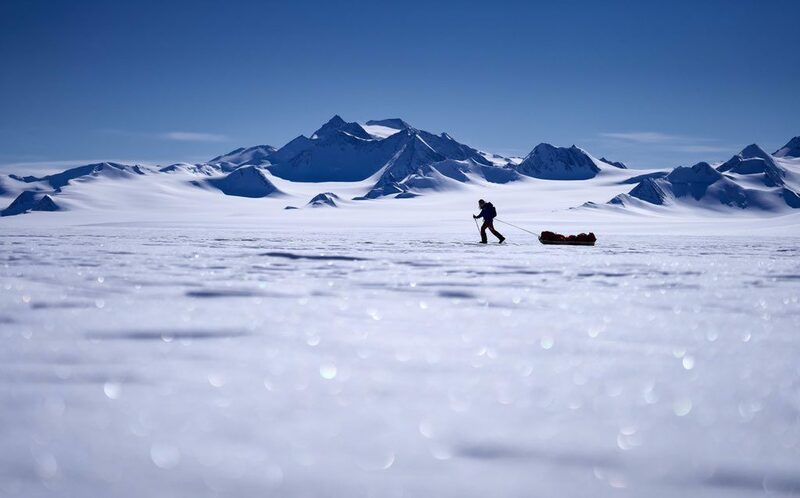 Update January 22: In our Antarctica season intros, we covered Barry Gray. 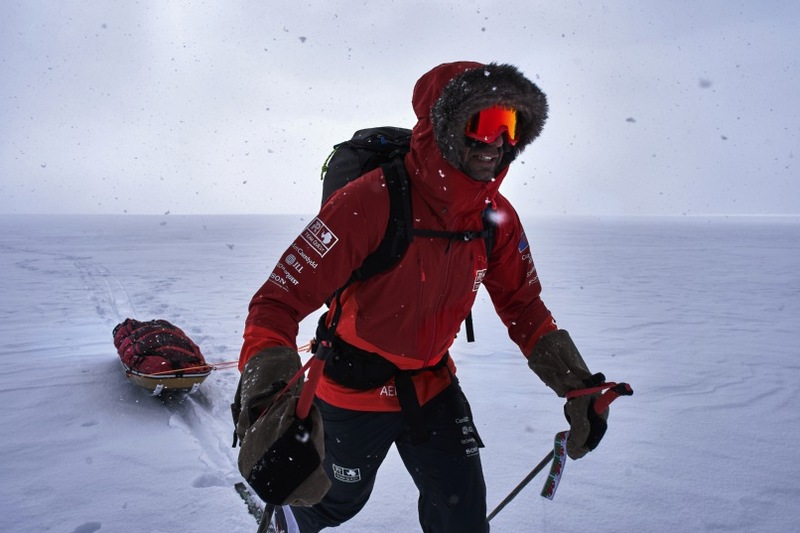 Gray completed a 39-day solo unassisted, unsupported ski from Hercules Inlet to the South Pole on January 6. Gray is planning a longer route for December 2019. 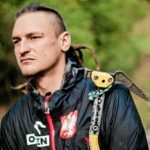 He will apparently aim for a “full” unsupported, unassisted traverse from the north side of Berkner Island to the Ross Ice Shelf, via the South Pole and the Shackleton Glacier. 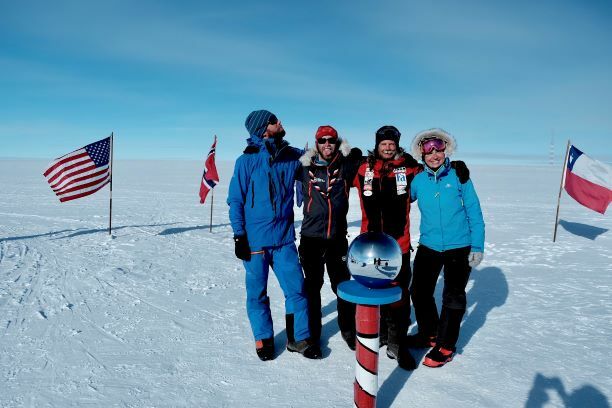 Two ALE guided ski teams reached the South Pole on January 7. The Messner Start group, including Joe Doherty, arrived after 45-days; they used supply drops on en route. 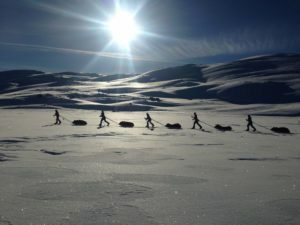 The second ALE team, led by Are Johansen, began at Hercules Inlet. 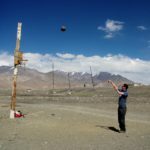 4 Comments on "Antarctica 2018-2019: Final Recap"
Thank you for the excellent adventure reporting! Glad you enjoyed following the season! 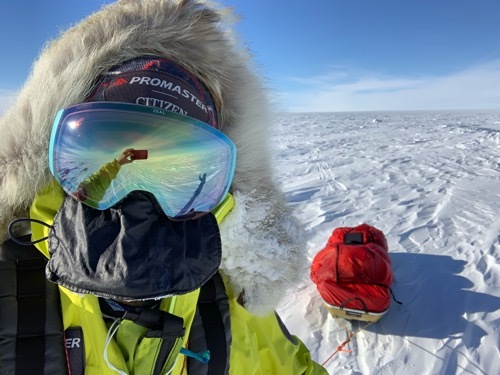 Only just read all this after being back, it was mad that myself and Christian and Anna and Raould finished our expeditions on the 23rd and 26th respectively. Almost got forgotten about down there we had been down there so long!